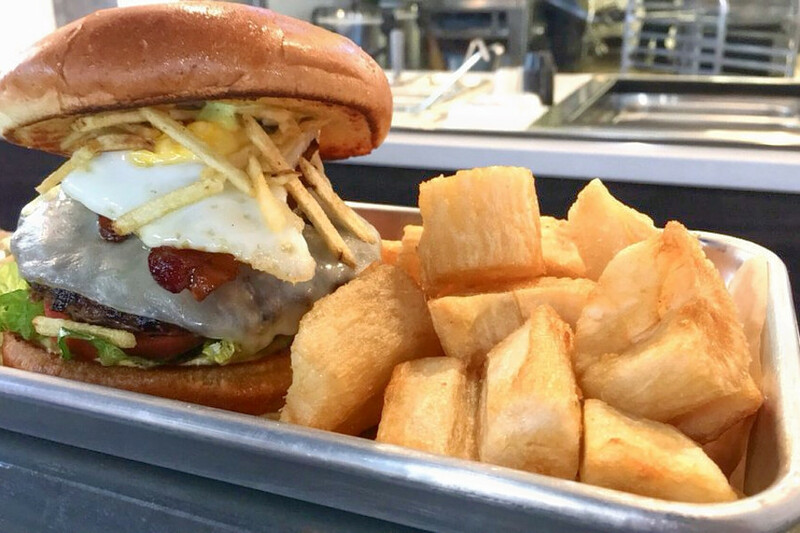 If you're craving chicken, whether fried or slow cooked, Houston has a few new spots that will satisfy your cravings. Check one out the next time you're in the mood for chicken. 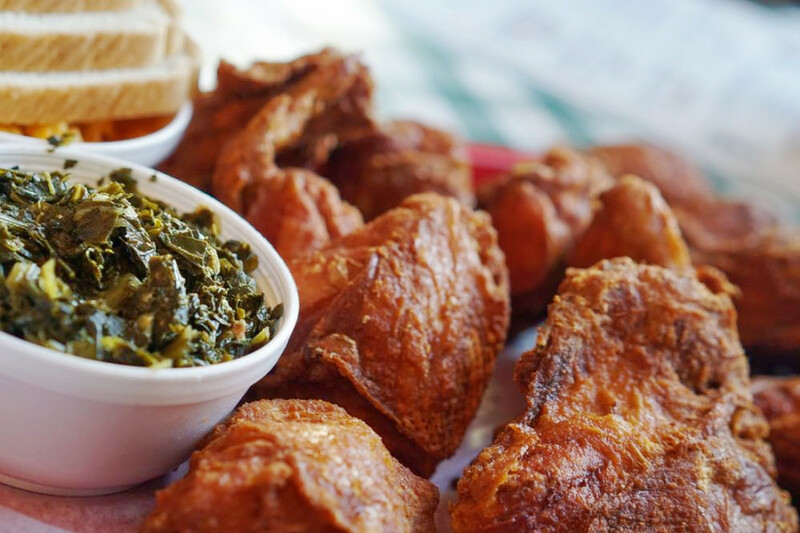 Gus's World Famous Fried Chicken is a chicken shop and Southern spot, offering fried chicken, comfort food and more. The chain, which originated in Memphis, has locations nationwide. With a four-star Yelp rating out 163 reviews, Gus's World Famous Fried Chicken has been getting positive attention. 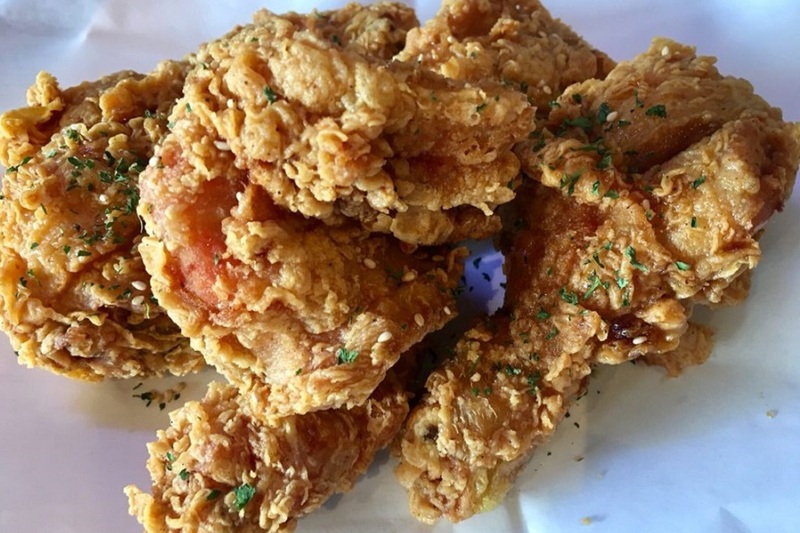 Yelper Ari L., who reviewed it on June 29, wrote, "Never had such good fried chicken and sides. Don't even get me started about the pie. It's amazing! Hard to find a parking spot and a seat in this place on a Saturday, even at 3 p.m. So busy, but it was worth the short wait. Fried chicken was cooked perfectly." Thy T. added, "We each had our own plates of fried chicken, which came with two sides. I had the beans and coleslaw and everything was amazing! The chickens were crunchy, juicy and so tender. There was an extra spicy kick to them, which made me love it even more." 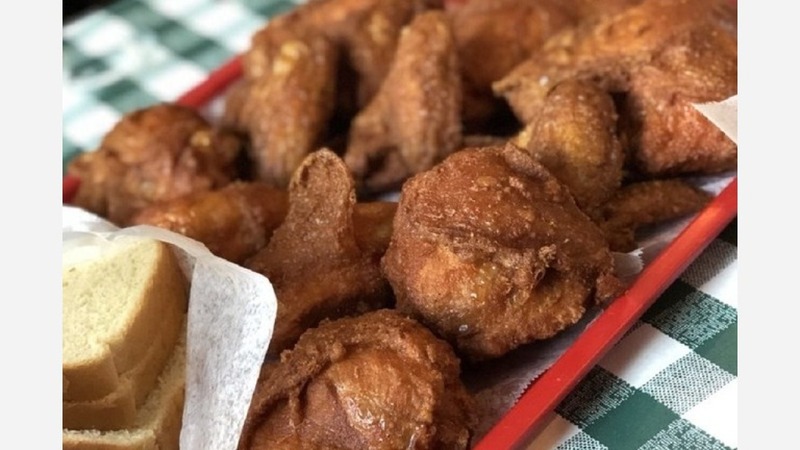 Gus's World Famous Fried Chicken is open from 11 a.m.-9 p.m. on Monday, Tuesday, Wednesday, Thursday and Sunday and 11 a.m.-10 p.m. on Friday and Saturday. Chicken Station is a Peruvian restaurant that specializes in chicken. On the menu, there are Station Trays featuring a quarter, half or whole chicken, which come with two sides. Sides include french fries, fried yucca, green beans, Peruvian coleslaw, pinto beans and more. Chicken Station is off to a strong start with a current Yelp rating of five stars out of 51 reviews. Yelper Cuong T., who reviewed the eatery on July 1, wrote, "Absolutely perfectly cooked chicken, roasted on a spit ... but man does that charcoal flavor really seep into chicken. So much flavor, so much juiciness, so dang good. Also the workers were incredibly nice, helpful and kind." Ruben V. noted, "The chicken is fully cooked and really delicious. I got the yuca frita, plantains, rice and sauteed veggies. The combination of the seasonings is not overpowering. Come to this restaurant if you want to try authentic rotisserie Peruvian chicken. Restaurant is clean and the staff is friendly." Vons Chicken offers a Korean twist on oven-roasted and fried chicken. It's an expanding chain with its primary locations in California. This is its first outpost in Texas. With a 3.5-star Yelp rating out of 44 reviews on Yelp, Vons Chicken is still finding its way, but it's early days. Thi P, who reviewed it on July 1, wrote, "Currently my favorite Korean fried chicken spot! Their crispy soy chicken is so delicious! It always come out so hot and crunchy, and the soy flavor is always consistent. ... The restaurant is also very spacious and a great spot to watch K-pop videos or any game playing for that day." David N. added, "The space is newly renovated. Very modern feel with lots of TVs. I could definitely see this place be a spot to watch some sports. They have a full bar, so date night and a time with the guys can be had." Vons Chicken is open from 11 a.m.-10 p.m. on Monday-Wednesday, 11 a.m.-midnight on Thursday-Saturday, and 5-10 p.m. on Sunday.